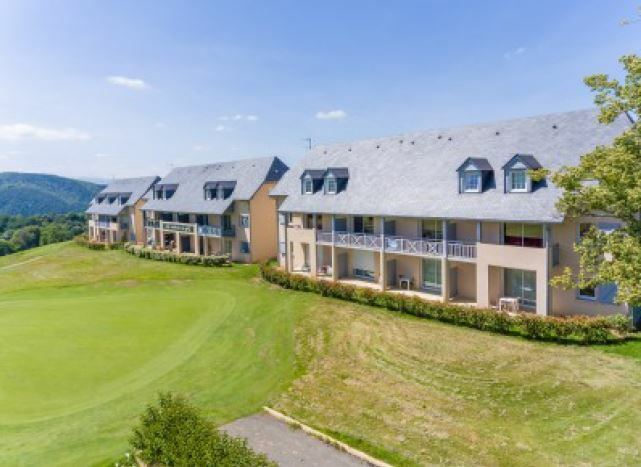 18 Hole Golf Course in the Pyrénées with Hotel and Apartments. 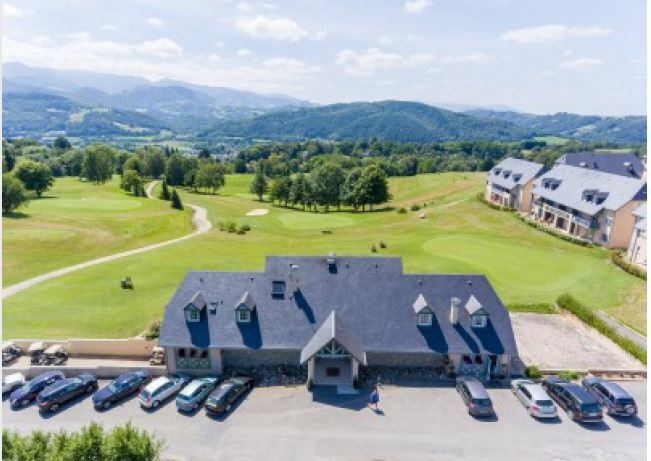 You are at:Home»Luxury Property Europe»18 Hole Golf Course in the Pyrénées with Hotel and Apartments. 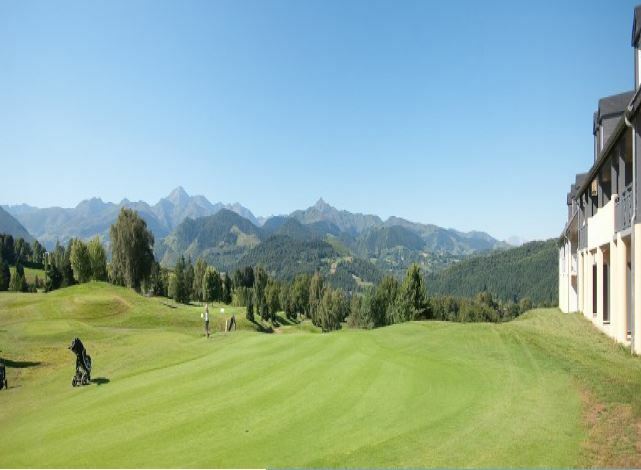 The Golf Country Club de Bigorre with 18 hole golf course, on 58 hectares was designed by Olivier Brizon in 1991. Included is a driving range, clubhouse, restaurant, 66 apartments, plus a Hotel, together with 2.6 hectares zoned for hotel development. Siuated near Bagnères de Bigorre and La Mongie Ski Resort. airport (gliding, leisure flights etc. ).